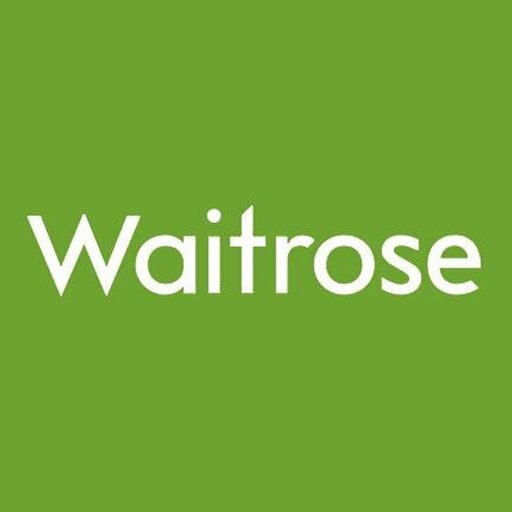 SUPERMARKET giant Waitrose has recently agreed a 12 month contract with leading UK exponents of wargaming Quirk Solutions, which will see them using wargaming to help test future projects in order to ensure that they ultimately get things right for their customers. Wargaming is a methodology used to stress test and evaluate plans before committing resources into action, therefore maximising success rates and minimising financial and time losses. Quirk Solutions are the UK’s leading wargaming specialists offering solutions to many large organisations including Shell, BUPA, Heineken, Standard Life Investments and a wide range of SME businesses. Speaking following the signing of the contract, Chris Paton, Managing Director of Quirk Solutions, said the latest contract will help to build on the previous 12 months of collaboration between the two companies. Mr Paton a former Lieutenant Colonel in the Royal Marines and former advisor to Cabinet and the National Security Council established Quirk Solutions in 2010 and uses his leadership, strategy and planning experience to give organisations increased coherency, direction and efficiency.